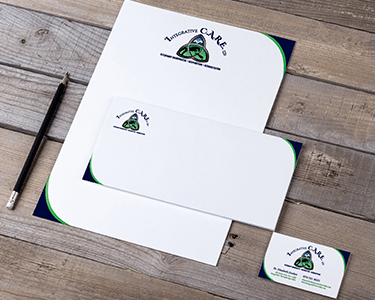 Our designers know all the tricks to design business cards which are print-friendly and save you tons of money using appropriate colors, based on your business requirements. 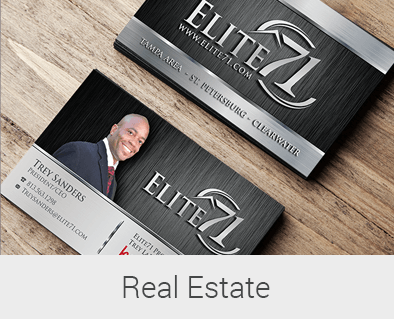 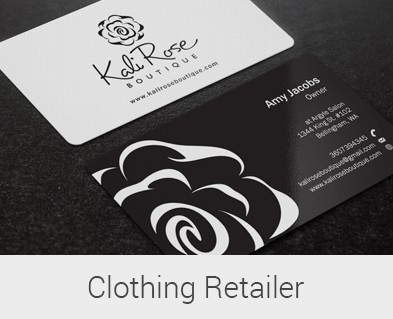 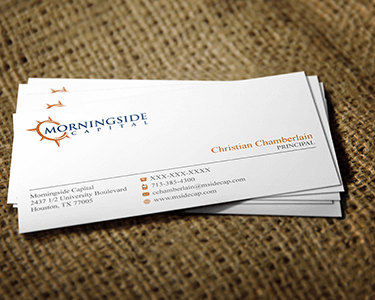 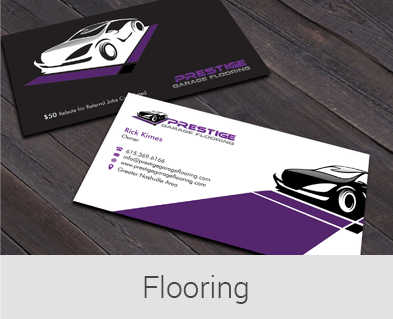 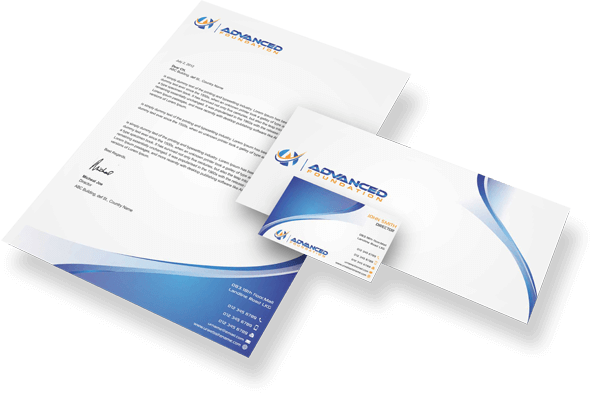 We make sure your business card designs have enough spacing for bleeds and cuts so that you don’t lose vital information and design elements during cutting stage. 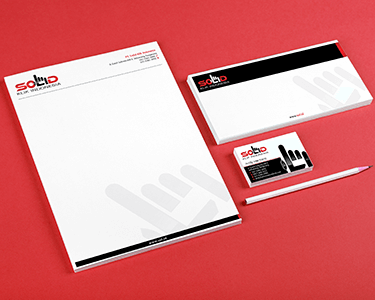 With Zillion Designs, you can be sure of getting the complete stationery package. 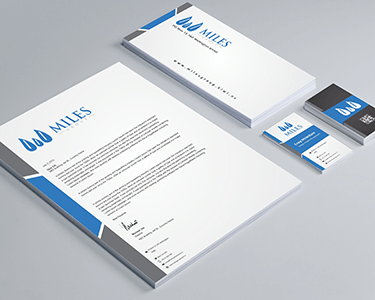 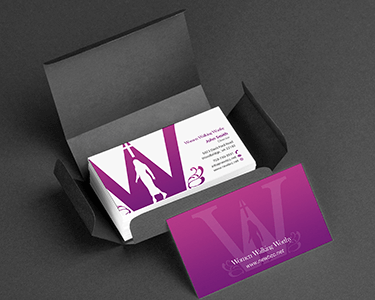 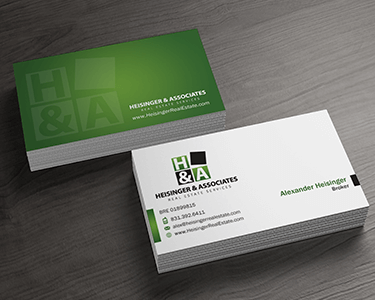 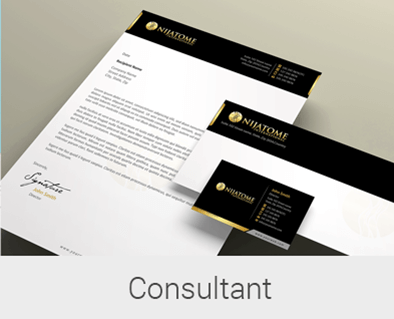 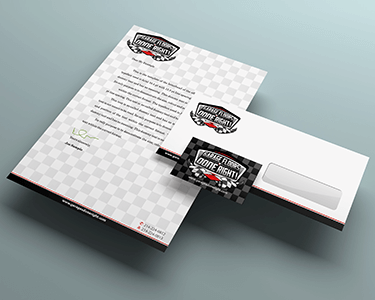 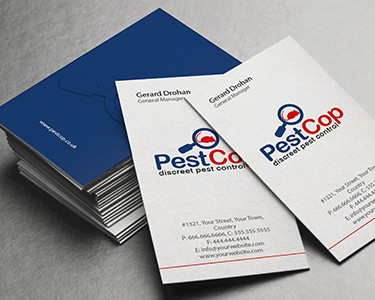 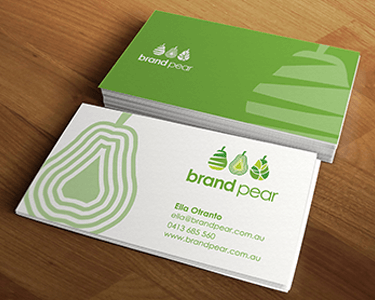 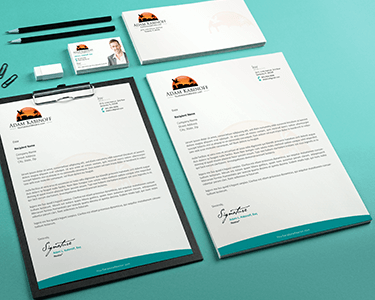 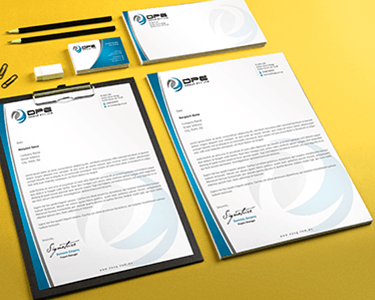 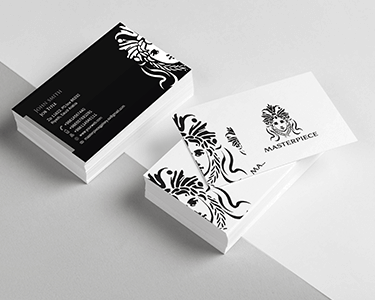 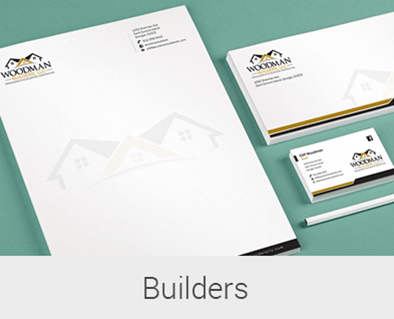 Don’t stop at business card design only when you can get matching stationery design with letterhead, envelope, fax cover, folder cover and more. 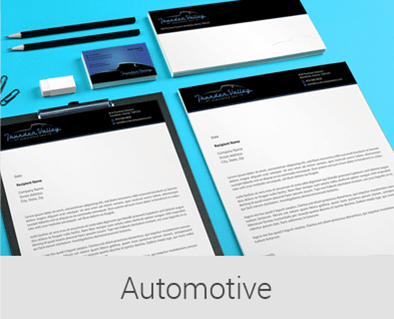 Simply choose a package that fits your budget to get started.